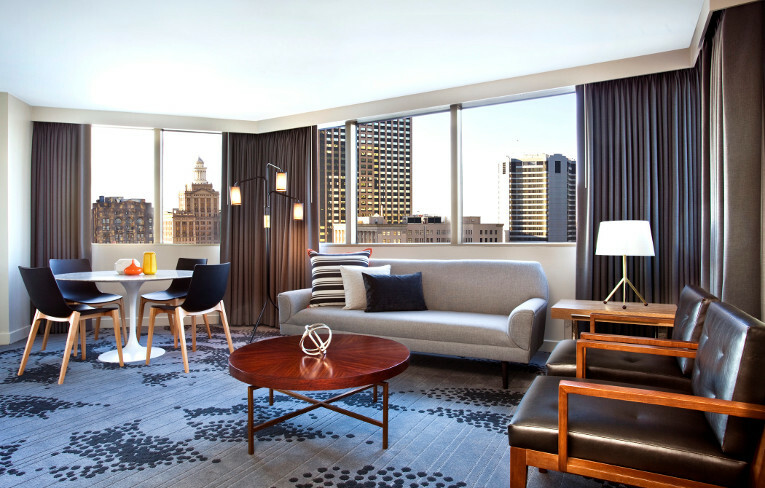 What's the word for Le Meridien New Orleans? Spicy. Located just steps from the notorious French Quarter but in a quieter location for a peaceful night's rest, Hotel New Orleans Downtown is close to shopping, Harrah's Casino and the Warehouse District. 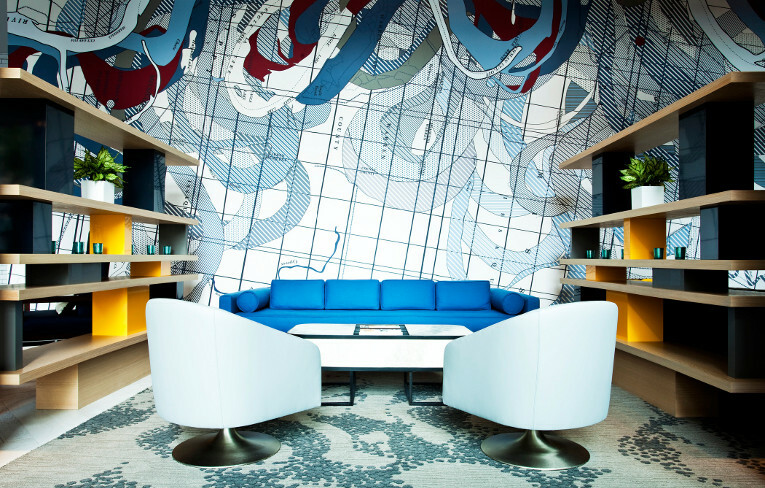 Transcending the traditional lobby experience, the Hub is a space that allows creative minds to gather to converse, debate and cultivate a new perspective. Enjoy local culinary offerings and experiences inspired by a coffeehouse environment by day and a wine-inspired setting by night. From elegant rehearsal dinners to lavish weddings, Le Méridien New Orleans is there every step of the way when it comes to your big day. Whether you're planning a local celebration or a destination wedding, a wedding specialist can help make your experience seamless. 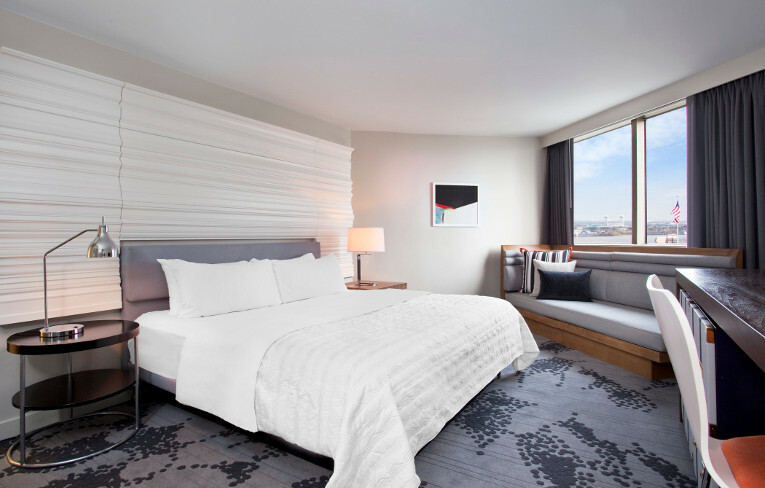 Le Méridien New Orleans has partnered with the Contemporary Arts Center as well as the New Orleans Museum of Art and the Ogden Museum of Southern Art. Guests can gain access to these remarkable museums free of charge by presenting their guest pass found in their guestroom Discovery envelope. A mix of contemporary culture with European heritage, creating a culturally refined and meaningful atmosphere in downtown New Orleans. 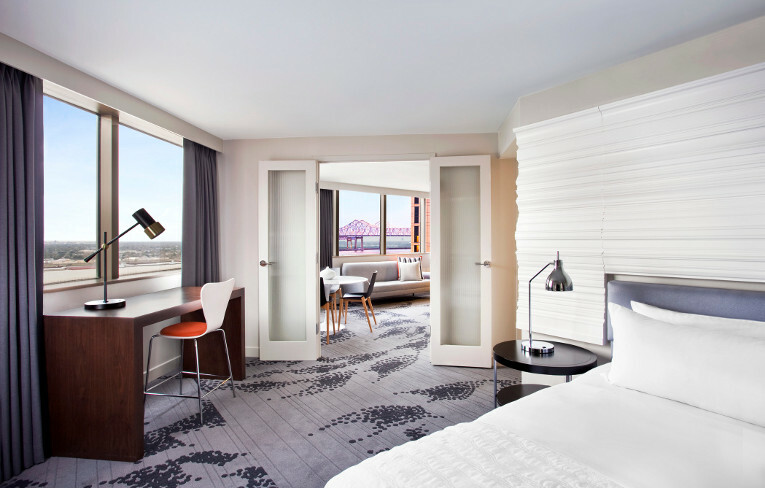 Just steps from the French Quarter but in a quieter location, travelers will unlock a new experience where the hotel?s passion points of culture and cuisine blend into the flavor of this magical city. 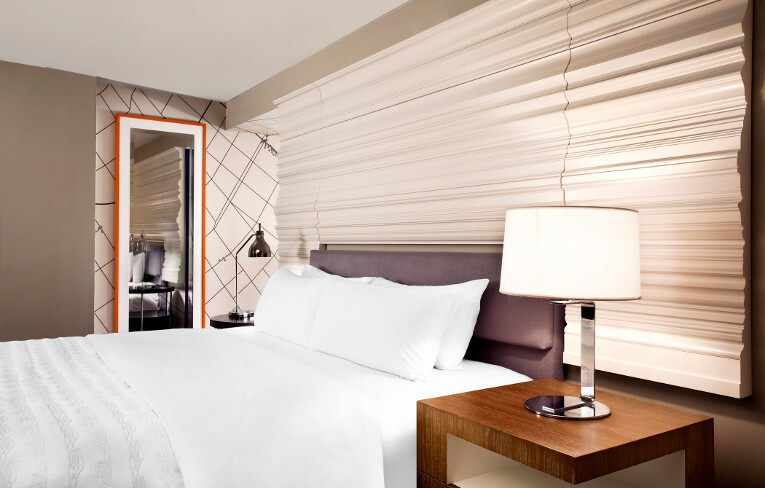 Discover a new wave of contemporary designs and luxurious comfort at the new Le Méridien New Orleans; offering 410 fully renovated guestrooms including 22 suites with designs inspired by the mid-century aesthetic of Le Méridien?s Parisian roots layered with contextual influences from the city of New Orleans. 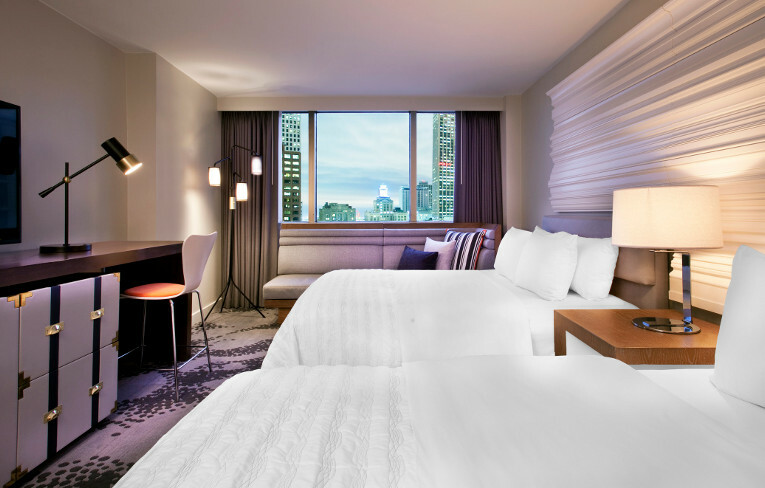 Le Méridien New Orleans provides a variety of dining options to accommodate you during your stay including our full-service restaurant & bar, in-room dining and grab 'n go. 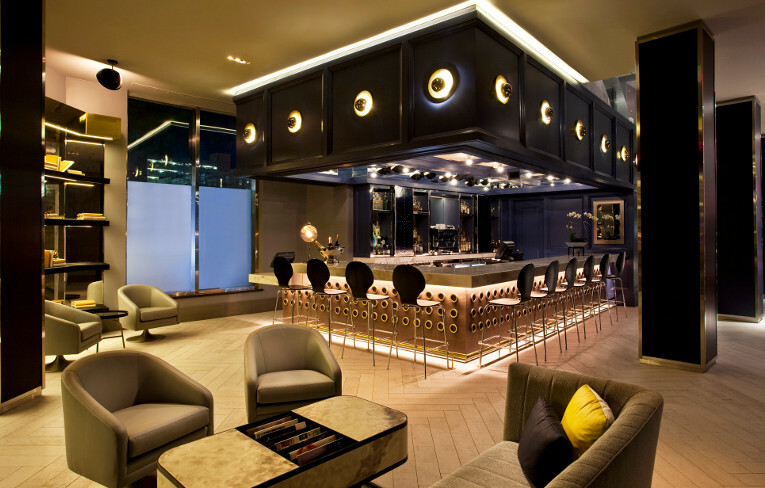 Le Méridien New Orleans provides the perfect backdrop for a New Orleans meeting of any size and style. 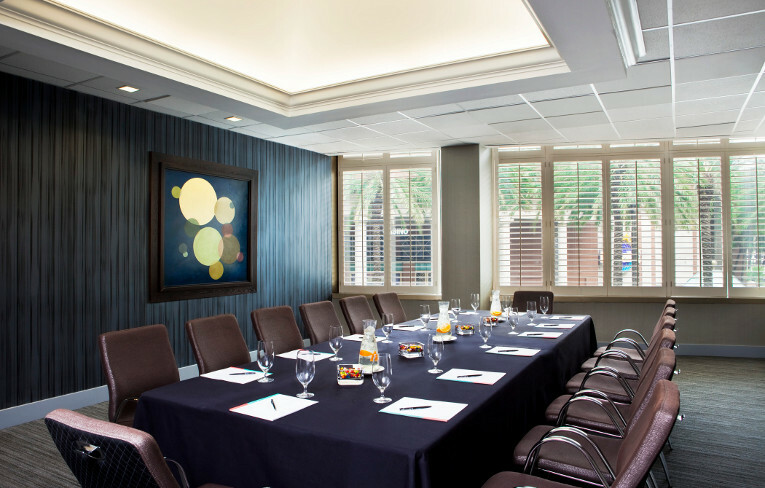 Featuring more than 20,000 square feet of flexible meeting and event space including a chic ballroom and numerous breakout rooms, full conference facilities with the ultimate audio and video equipment and High-Speed Internet Access. 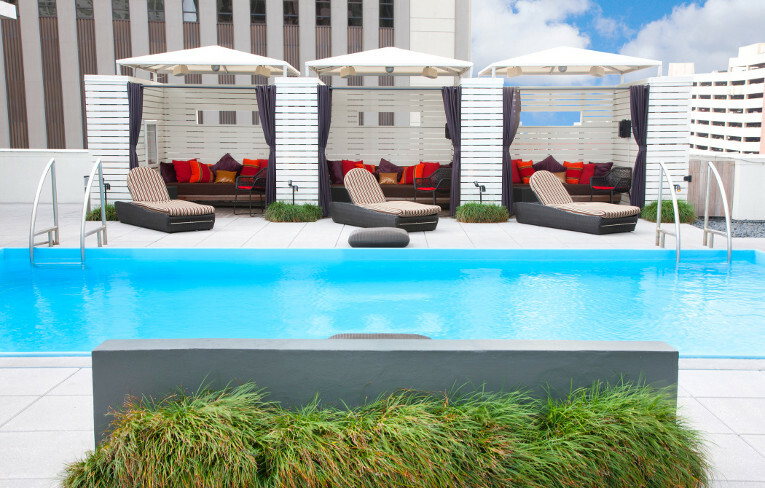 The rooftop pool at Le Méridien New Orleans offers a tranquil environment to unwind after a long day of traveling or exploring the attractions, galleries and restaurants in New Orleans. Relax in a lounge chair on the deck and soak up the warm Louisiana sun before cooling off in the crystal blue pool water.